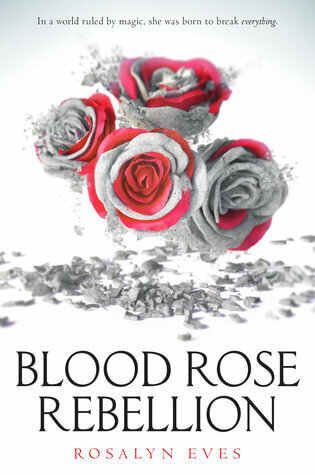 Sixteen-year-old Anna Arden is barred from society by a defect of blood. Though her family is part of the Luminate, powerful users of magic, she is Barren, unable to perform the simplest spells. Anna would do anything to belong. But her fate takes another course when, after inadvertently breaking her sister’s debutante spell — an important chance for a highborn young woman to show her prowess with magic — Anna finds herself exiled to her family’s once powerful but now crumbling native Hungary.